Demographic, economic and technological developments are leading to more and more complex transport dynamics. How do we prevent different types of transport systems (pedestrians, bicycles, cars, trucks, trains, etc.) resulting in chaos and congestion in increasingly urbanizing areas? 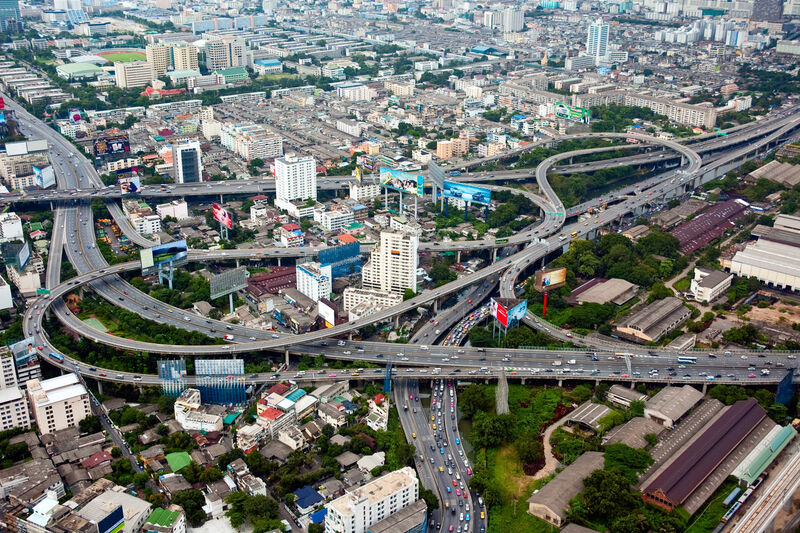 The Department of Transport & Planning performs research to understand the functioning of transport systems as different transport modes are increasingly interconnected, demand patterns increasingly diverse and funds for investment, operation and management of transport systems increasingly scarce. Researchers use surveys, automatic vehicle-location systems, smartcards, GSM data and traffic measurements for travel demand modelling, origin-destination estimation, operations and management as well as improved multimodal network modelling. The research outcomes support the planning and design of reliable multimodal transport.